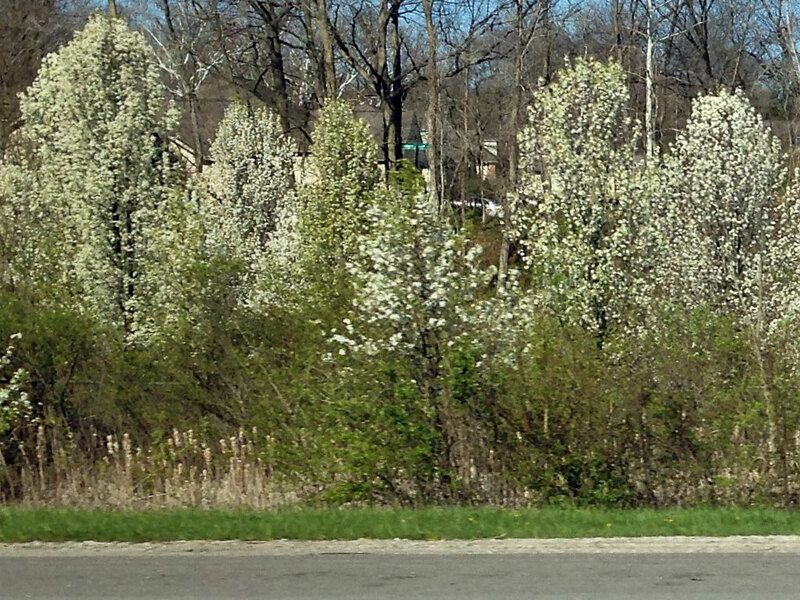 Callery pear is widely planted, starting enough years ago that separate cultivars are now pollinating each other, and fruits are being produced with viable seed. Seedlings just starting to show up in the south, but very likely to become very abundant in the next 5-10 years. Once those plants are producing fruit, the infestation is likely to explode like it has in the states to our south.